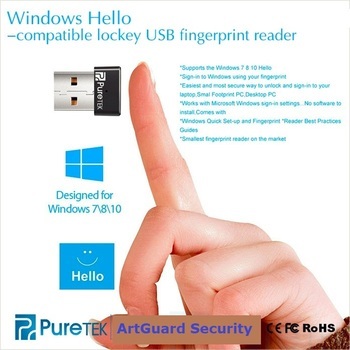 Fingerprint lock FUTURA 2 (501) with fingerprint scanner, USB port, RF opener and PIN code system; back-up keys. 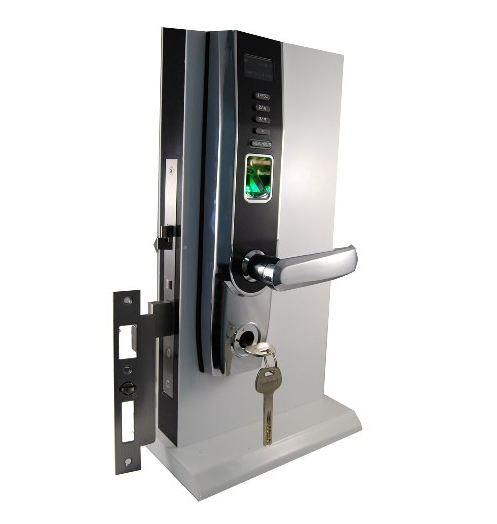 The USB Port for data transmission is the main feature of the lock which makes it easy to download user transactions from the lock – Professional and Intelligent. The fingerprint lock offers state-of-the-art single door management solution that provides you with unmatched options that comes with OLED, Standard USB interface. 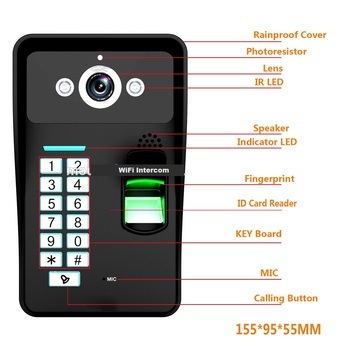 You can verify a person and open the door with fingerprint, password and ID/Mifare cards. 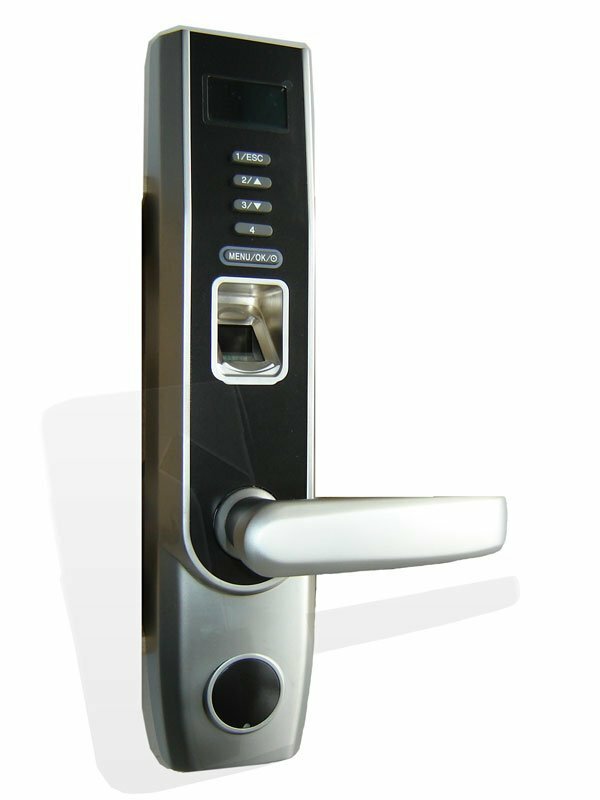 The All-in-one fingerprint lock is very convenient to operate. 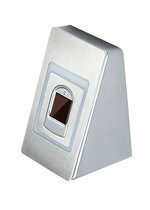 Supports four identification mode which includes - fingerprint, password, RFID card and mechanical key or any combination. 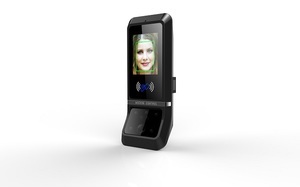 Non-coating optical fingerprint sensor and cutting edge fingerprint matching technology. 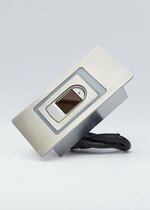 Strong stainless steel bar latch - suitable both for the main entrances as well as other doors. 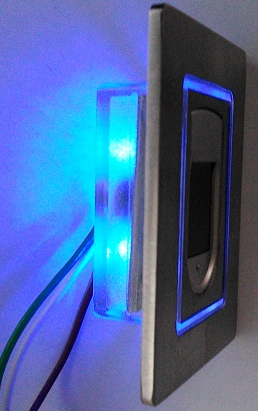 Keep visitor mode in Unlock-status if it is activated. 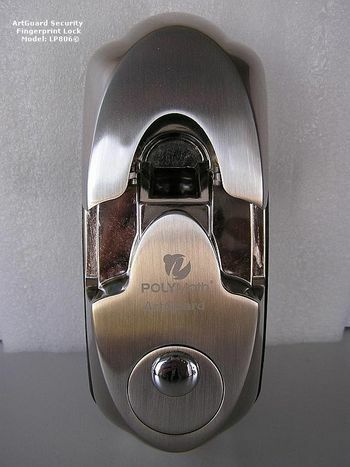 Pure stainless steel mechanical rotating structure with nanotechnology, which makes it last for many years under normal usage. 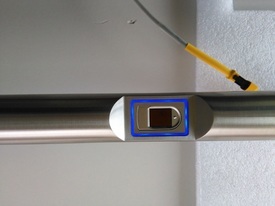 No wiring required – Standalone installation. 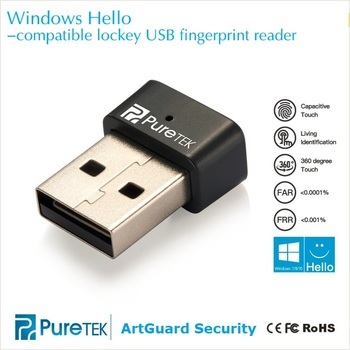 Data transfer to and from PC can be done using USB flash disk. 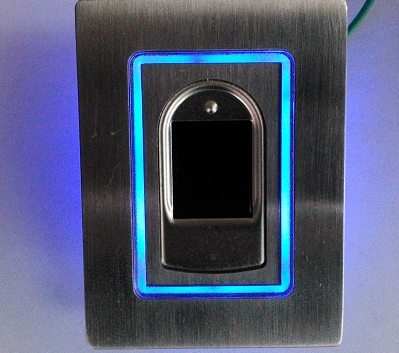 User registration and various settings can be done directly at the lock using OLED display. 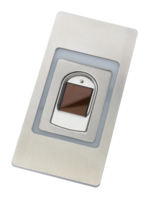 Lock is powered by four standard alkaline 1.5 V batteries which can last up to 5,000 unlocking activities. 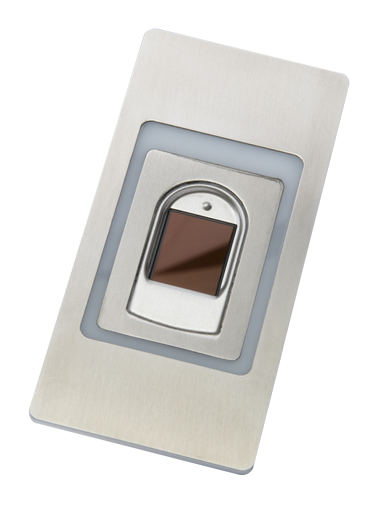 The OLED display will show the status of the batteries power level.